Craving for Nutella? 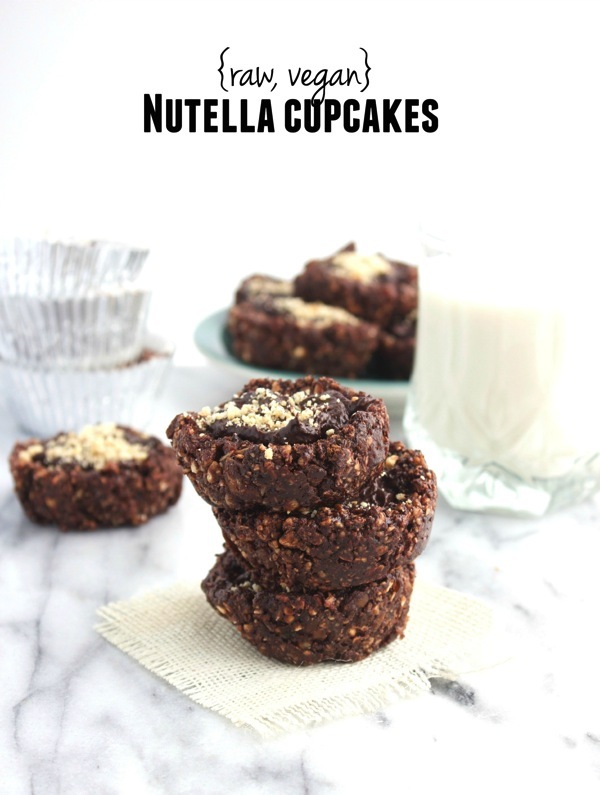 Then you have to try this raw Nutella Cupcakes. They’re easy to do and will instantly satisfy your sweet tooth without the guilt.